With the sun shining and the evenings being light it is an easy time of year to put off arranging an alarm response service for your business. 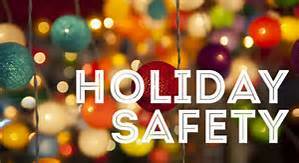 This can cause complications when you receive a call reporting an alarm activation and you are on holiday and unable to respond! Protect you and your staff by contacting us to arrange a professional Alarm Response Service. Chamberlains Security will provide an alarm response and keyholding service to deal with alarm activations so you or your staff don’t have to. 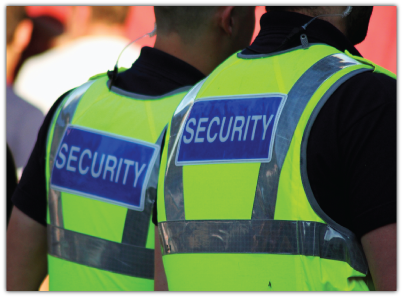 Why put yourself in unnecessary danger when one of our trained and fully supported Security Response Officers can attend on your behalf. Additionally this service will ensure that you do not have to arrange for a member of staff or colleague to attend your premises on your behalf whilst you are away. 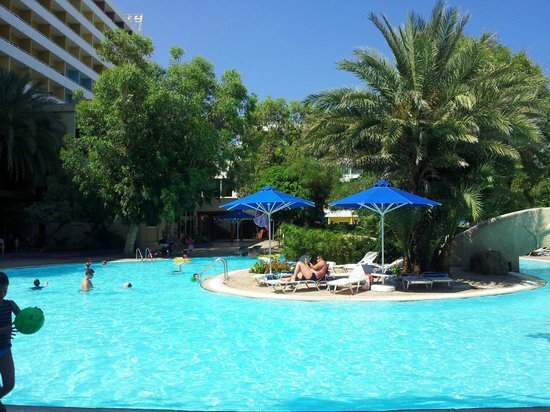 Avoids being disturbed at inconvenient times, for example when sitting by the side of a pool in the sun! We can respond outside of working hours 365 days a year, can you? As the Private Security Industry continues to grow we have also seen a rise in the number of people approaching us to ask how they can become a Security Officer. The differing needs of clients and the general diversity of the industry requirements now mean that the role of a security officer is one that is open to an ever widening section of the community. The most frequently asked question is “What qualifications do I need?” and the answer is that the only qualification that you require is an SIA (Security Industry Authority) Front Line Licence. The SIA have put together a structured training programme which leads to this recognised qualification being obtained by anyone who successfully passes the course. The course itself should last 28 hours and consists of 3 training modules and 3 exams. 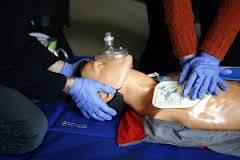 The course can be run over 4 days or completed at evenings or weekends depending upon the training provider. The purpose of this qualification is to try and cover the core elements of becoming a front line security officer, this essentially means that the individual has proven themselves fit to become a security officer although it is widely recognised that the course will never cover every scenario that could arise. 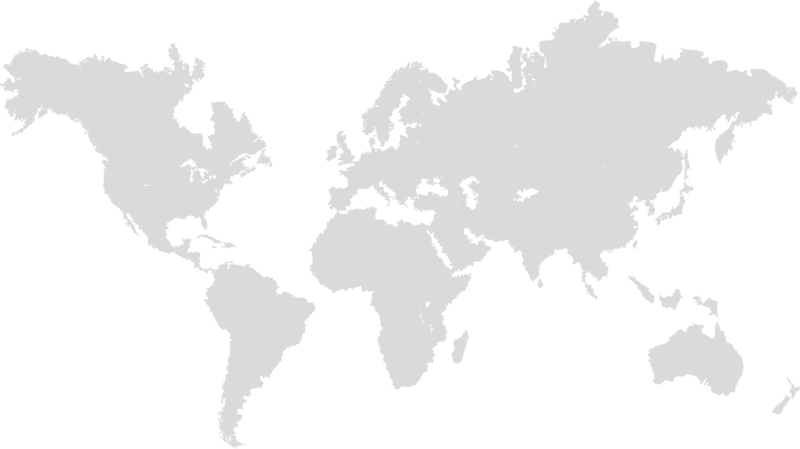 If you have any questions about job availability or becoming licenced then please get in touch and we will do our best to assist you. We are very proud this week to have been able to assist in getting things moving for the amazing School in a bag Initiative that is run by the Piers Simon Appeal. 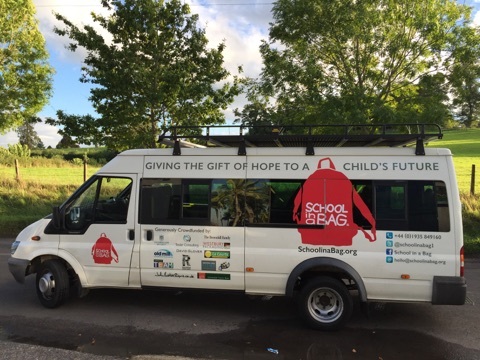 Our donation contributed towards obtaining two vehicles for the charity which are much needed to help the School in a bag team attend presentations, events and meetings all over the country. The charity which helps poor, orphan, vulnerable and disaster affected children throughout the world is now in its tenth anniversary year, during which time it has raised over £1,000,000 and continues to rapidly expand. In very basic terms the charity raises money to fund the resources needed to provide a child with an education, this is done by filling school bags with essential items and then distributing the bags all around the world. We are not able to do justice to adequately explaining the difference that this charity is making in the lives of thousands of the worlds poorest and most vulnerable children. For further information please take the time to visit their website here and watch the video presentation and also read more about the work that they do. We will add however that the charity is very child friendly, not only in the obvious work that they do but also in the respect that children in this country are able to relate to the simple cause that the charity promotes. Many schools are involved in raising money for the charity and the children are even able to pack the school bags that are going to be sent. 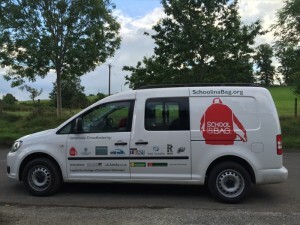 The charity has amazing transparency and should you decide to sponsor a bag then you are immediately assigned with a unique number that correlates to the number which is marked on a school bag. You are then able to use the website to track the bags progress and if you are very lucky you may even see a picture of the child that has eventually received the bag you have sponsored. 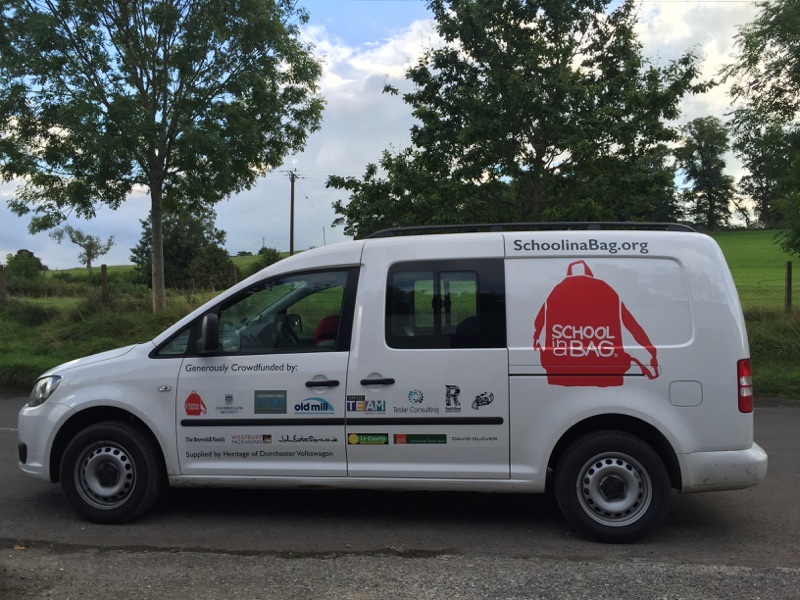 We wish School in a bag every success and we look forward to an on-going involvement with them. Chamberlains Security was proud to support the wonderful Ty Hafan charity during their recent Onesie walk around Cardiff. 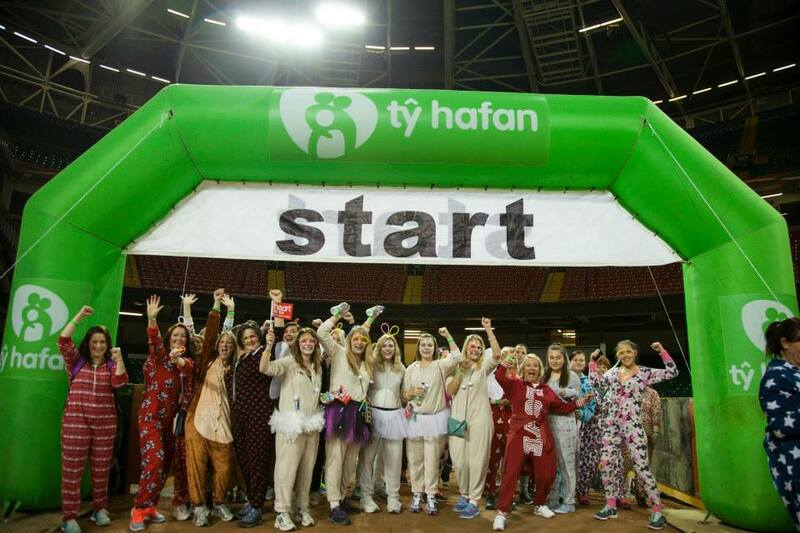 Friday 26th June saw hundreds of women all dressed in Onsies walk either a 5 or 10km route around the city of Cardiff. The event was supported by many groups of friends, colleagues and families, all of whom were raising money and awareness whilst also having fun and keeping fit. The purpose of the event is to draw attention to the fact that many of the Mums whose children benefit from the care and facilities that Ty Hafan provide would never get a full night’s sleep if it were not for the charity’s support. By giving up a few hours’ sleep the female walkers are able to show empathy to these hardworking Mums. Men are not entirely excluded from the event; there were plenty of volunteer marshals stationed around the routes and stadium giving support, encouragement and ultimately a sense of safety to the many walkers. The role of the Chamberlains Security officers at the event was a mixture of mobile response and fixed position support, whilst the event passed without incident due to the excellent organisation by the Ty Hafan event team, we were on hand to rapidly respond to any incident that may have occurred during the course of the evening. The start and finish point for this event is the Millennium Stadium and it was incredible to witness the party like atmosphere that was present at the location with Heart Radio presenters Jagger and Woody leading the entertainment. Other highlights were the Rock Choir and of course the very talented Jack Sparrow impersonator Geordie Depp. Chamberlains Security are very proud of their relationship with the Ty Hafan charity and are proud to have supported and provided security for many previous events over the years including the midnight walks in Cardiff and Swansea. We are very much looking forward to the next one. This event could not run without the amazing support of the volunteers who complete the multitude of tasks needed to organise an event of this scale, to get involved or for more information on both the event and this excellent charity please follow this link.